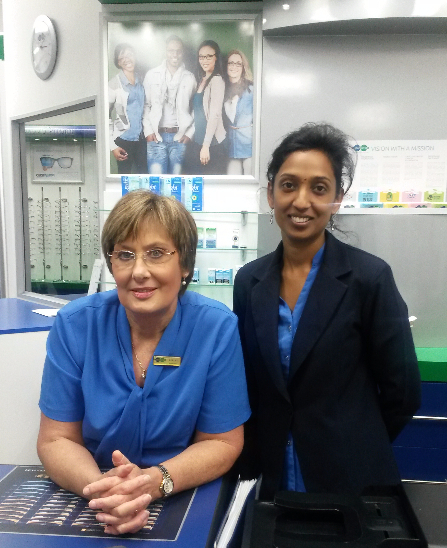 At Spec-Savers Hillcrest we have 1 qualified Optometrist who believes in: Professionalism, service, being well groomed and understanding. We strive to treat each patient with empathy, understanding and most of all have lots of patience. 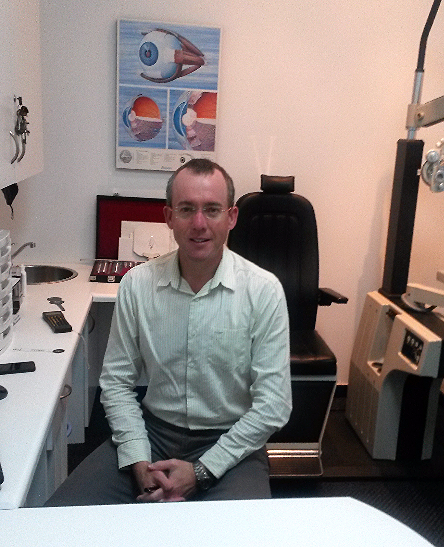 When you visit us you will experience friendliness, understanding and professionalism. You will be treated in one of our two testing rooms, and should you need additional testing we are also able to offer you the use of the Fundus Camera. Why not make an appointment online at Spec-Savers Hillcrest today to meet our Friendly team!